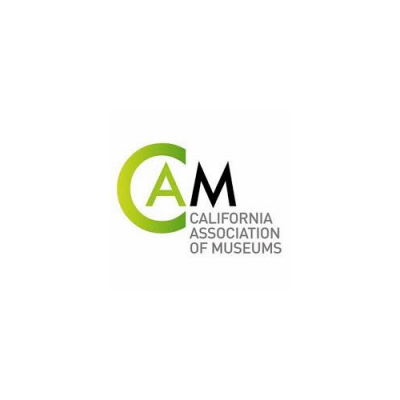 SCHOLARSHIP OPPORTUNITY: California Association of Museums Offering Scholarships for 2019 Conference: "Changing the Narrative"
CAM and our sponsors are pleased to offer a limited number of scholarships for the 2019 conference, Changing the Narrative. Scholarship recipients must meet at least one eligibility criterion, be residents of California, and describe the benefit of attending the conference in the application. Staff or volunteers employed in areas that are underrepresented at the conference, such as curatorial affairs, development and marketing. Note: Past CAM conference scholarship recipients are not eligible. A one year CAM Individual Membership (valued at $35). Note: The scholarship does not include lodging, travel expenses, workshops, meals or optional evening events. Interested individuals should complete the online application at the link here. The application deadline is Wednesday, November 14th at midnight.